Kevin S. Hart teaches guitar in Laramie, WY. He retired from teaching at the University of Wyoming for over 30 years to focus on his Suzuki studio. He has taught at institutes and workshops in Beaver Creek, CO, Ann Arbor, MI, Denver,CO, and Houston, TX. 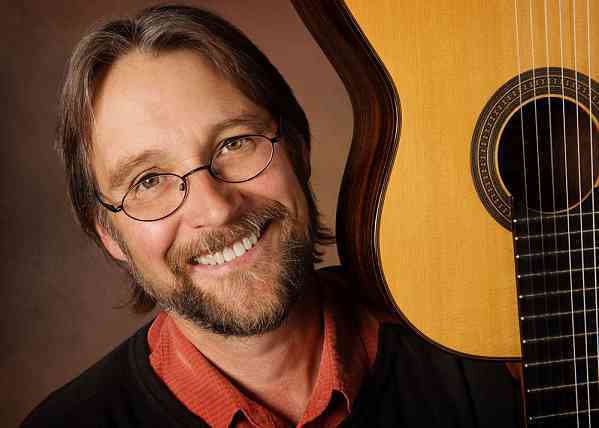 He served as the Assistant Guitar Area Coordinator for the 2012, and Guitar Area Coordinator, for the 2014 SAA Conference and is the director of the Laramie Guitar Ensemble. He is the the director of the Laramie Suzuki Guitar Institute.